OnePlus 5T is on the way, and the company is shying away to drop some hints about the phone. OnePlus 5T is on the way, and the company is shying away to drop some hints about the phone. 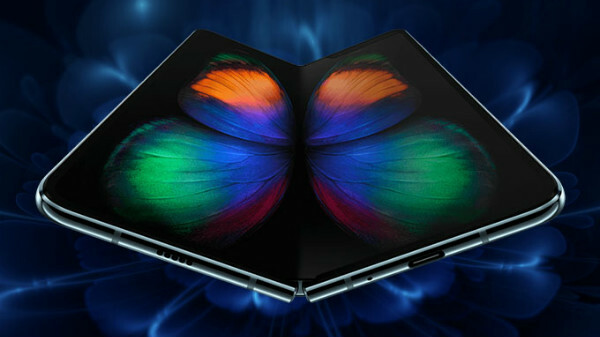 It recently released a picture showing off the rear panel of the device. Moreover, we know that the launch event of OnePlus 5T will be held in New York City. Now, OnePlus's CEO Pete Lau has just hinted at the pricing of the upcoming smartphone. 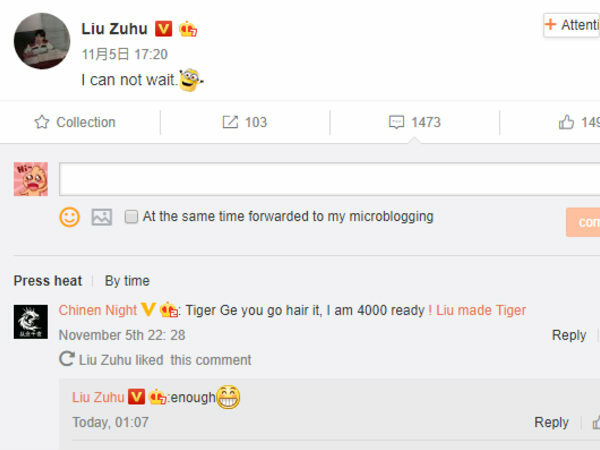 He has not made a social media post highlighting it though, the revelation came through a comment when he replied to a comment made by a Weibo user. When asked if 4,000 Yuan (around Rs. 39,000) would be enough to purchase the new OnePlus phone, the CEO commented "Enough". This clearly implies that the OnePlus 5T's retail price won't exceed the Rs. 39,000 mark. 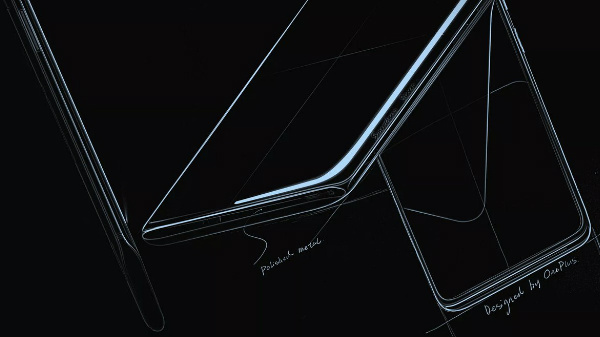 Of course, we still don't know the exact pricing of the phone, at least we have an idea now. While OnePlus started as a company that offered feature-rich flagships at an aggressive pricing, it has been steadily making its phones costlier each passing year. As such, you can notice about Rs. 5,000 price hike over the preceding model. For instance, the starting price of the OnePlus 5 is Rs. 32,999. Last year's flagship OnePlus 3, on the other hand, was launched in India at Rs. 27, 999. Considering the trend, the OnePlus 5T's starting price is believed to be around Rs. 35,000. 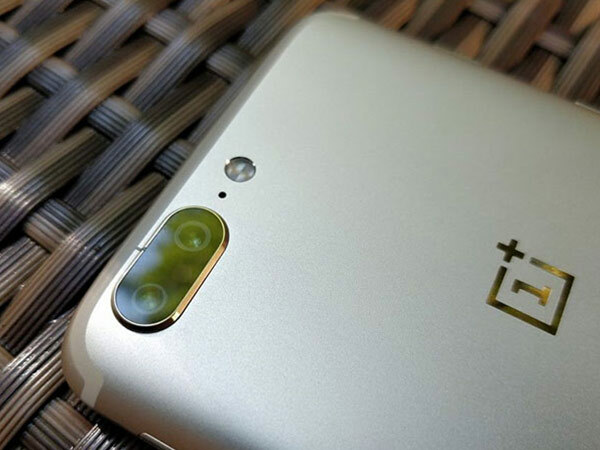 Despite the price hike, OnePlus models remain to be one of the cheapest flagships around. In any case, we will get to know the pricing of the OnePlus 5T in the coming weeks. Meanwhile, you can check the GFXBench listing of the smartphone.